Stunning views of the Gulf of Mexico and sweeping landscapes overlooking the Choctawhatchee Bay are just a few of the picture-perfect landscapes you’ll get when playing a round of golf on an award-winning course in South Walton. Whether you’re a casual golfer simply looking to tee up on a well-manicured course that offers a moderate challenge, or you’re a golf enthusiast who appreciates championship-caliber links with challenging courses – South Walton delivers. An ideal course for all experience levels, the Windswept Dunes Golf Club provides a golf experience far from ordinary. Rated 4 Stars by Golf Digest, this course has 18 championship holes and beautiful, dune-lined fairways that’ll keep you relaxed as you perfect your swing. Another great course to refine your skills, The Links Golf Club in Sandestin was named one of the “Top Five Golf Courses in Northwest Florida” and one of the “Top 100 Courses in Florida” by Florida Golf News. 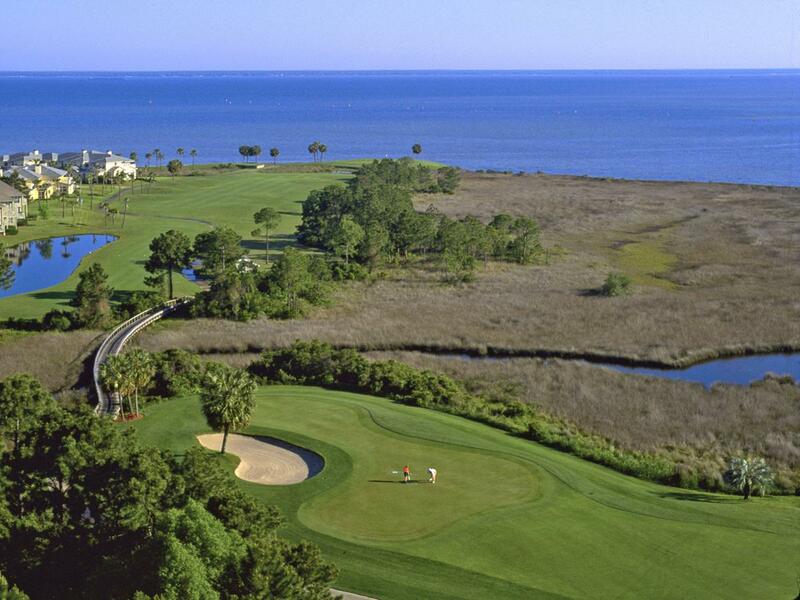 Winding alongside the Choctawhatchee Bay, this beautiful course treats players to a golf outing like no other. If you want to kick things up a notch, be sure to set a tee time at Camp Creek Golf Club and soak up the beauty of this enclosed natural haven that neighbors the spectacular turquoise waters and sugar white sand beaches of South Walton. Named the 2nd Best Public Golf Course in 2013 by Golf Digest and the 18th Best in Florida for public and private clubs, this course plays host to native plants and wildlife – providing a one-of-a-kind golf experience. 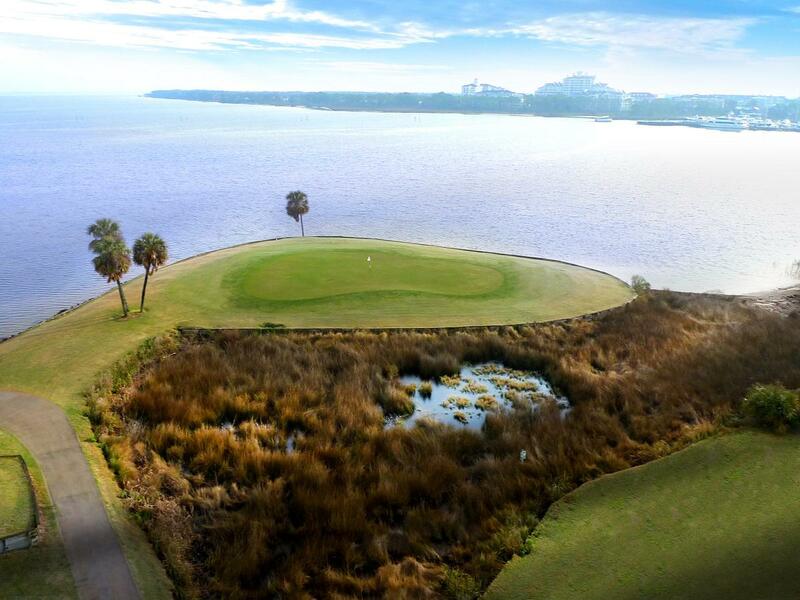 The Raven Golf Club in Sandestin is another challenging course that is sure to test your skills. Masterfully carved through the marshes and pine trees of Sandestin, this course is a natural wonder that requires strategy on every tee.